Getting a tattoo has always carried at least a slight risk of side effects. While many of these side effects are directly related to the use of unsanitary equipment, such as the transmission of disease or an allergic reaction, there is also the chance of an infection at the site of the tattoo. This risk is magnified when the site is not taken care of properly. 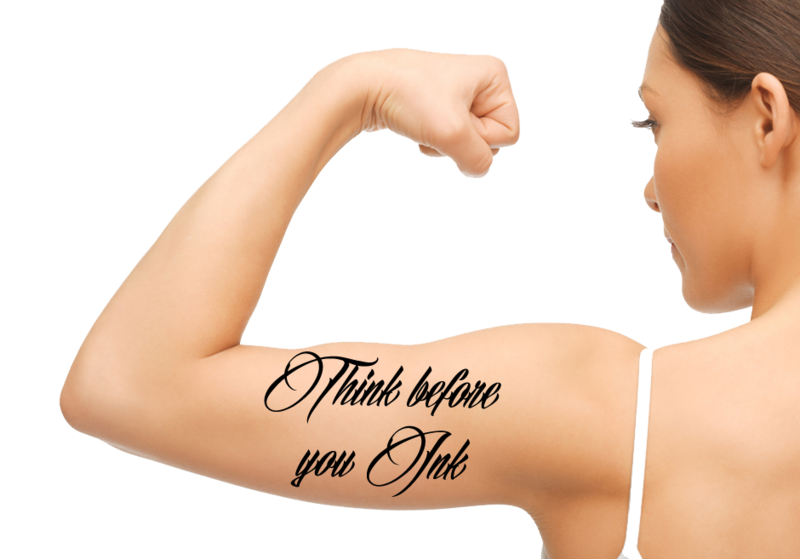 Historically, the stance on the inks that are used in tattoos is that they have not shown to pose a reaction risk for people. This is in spite of large variety of different formulations and purities of the pigments used. Recently released evidence is painting a different picture, though. Researchers at the University of Bradford released the results of a recent study they completed. By using an atomic force microscope (AFM), these researchers were able to closely examine the skin of the study participants at the nanoparticle stage. These nanoparticles are ultramicroscopic, allowing them to easily move across the barrier that skin provides and travel throughout the bloodstream via the blood vessels that are located just under its surface. By using the atomic force microscope in this capacity, for the first time, researchers were able to determine that the tattoo ink is leaving the site of injection and moving across the collegian barrier of the skin. Not only is this ink evident in the collagen network of the skin, but it was also discovered in the blood vessels there as well. Once these inks are in the blood stream, they have the potential to easily travel to other areas of the body, including the vulnerable organs as well as other tissues. As of this writing, the tattoo industry is largely unregulated, including the inks that are used by the artists. These inks have already been proven to contain carcinogens. In fact, the researchers of this study expressed concern that, due to the jump in the number of people getting tattoos in the past decade, this issue could become a huge public health risk. Though all the tested ink colors, with the exception of white, were shown to be laden with significant amounts of nanoparticless, it is the black ink that is the one that is most often pointed to as containing the smallest of them. This lead researchers from a study published in The British Journal of Dermatology to conclude that they are most likely to carry carcinogens throughout the body. Though the incidence of cancer occurring at the site of a tattoo is pretty rare, this does not eliminate the possibility of these carcinogen laden nanoparticles traveling to other areas of the body. This could lead to cancer being manifested in those areas instead.